His great grandfather was the high chief Keʻeaumoku (father of Kaʻahumanu,) one of the ablest supporters of Kamehameha I.
Keʻeaumoku killed Kiwalaʻo in a hand-to-hand combat; however, Keʻeaumoku’s mamo ʻahuʻula (feather cape) was bloodstained in that fight. The cape, named “Eheukani” was later passed down through generations to Peleioholani. Unfortunately, “Eheukani” was later lost and presumed destroyed, along with other chiefly regalia and precious possessions belonging to Solomon LK Peleioholani, during the great Chinatown Fire of 1900. One day, a steamer came into port and Peleioholani was given an opportunity to go with her to Australia. He remained there, became a British subject, drilled with the Australians who were to do service for the Queen in Africa, and he went in a transport to the eastern coast of South Africa, arriving there as a sub-officer. 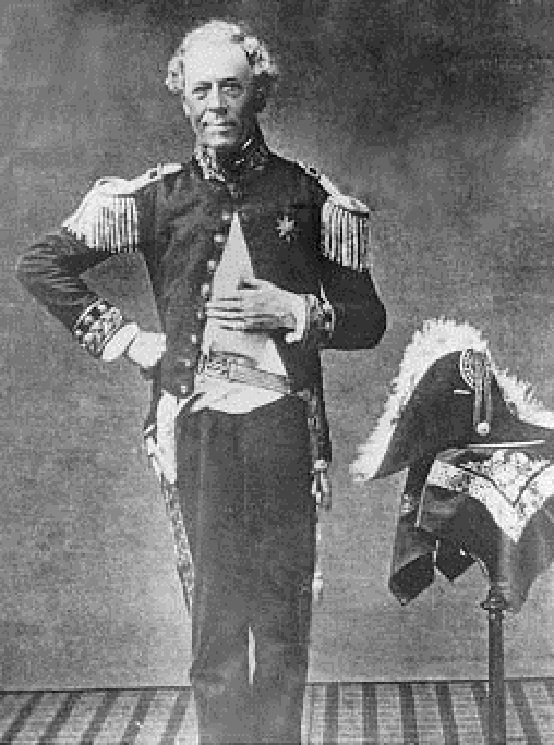 He was a Hawaiian Chief who fought in Africa. The blacks were on the shore that day, October 22, 1869, when the troops commenced to land. The ships opened fire upon them and attempted to land men in launches. Seven of the latter were disabled. When they went to England, Queen Victoria (Prince Albert’s godmother) gave Peleioholani a service medal for bravery on the battlefields of Africa. In 1874, he returned to Hawaiʻi and was a well-respected genealogist. 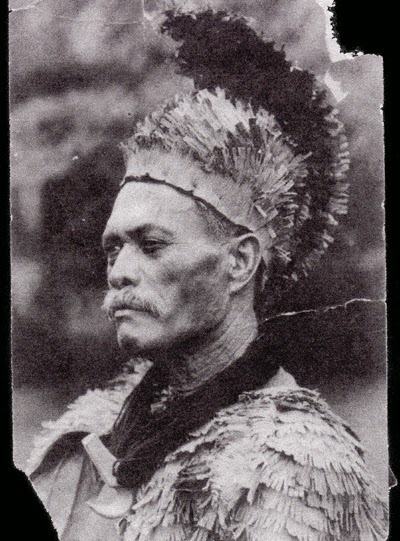 For many, Peleioholani was considered an important Hawaiian antiquarian and the final word in Hawaiian genealogy, especially of the chiefs and royal families. 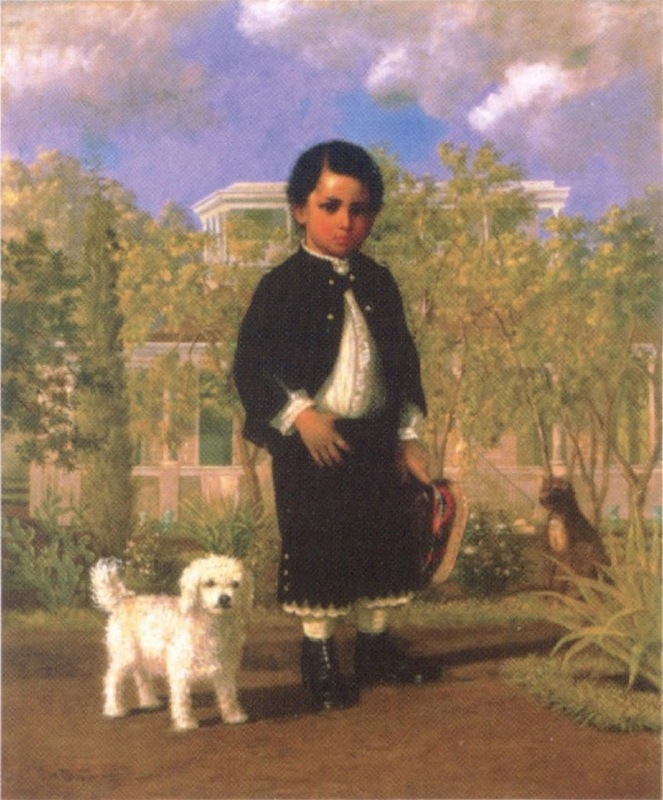 Peleioholani was a High Chief, and in many ways both the pinnacle and terminus of the old royal blood lines from Maui, Oʻahu, Hawaiʻi and Kauaʻi.